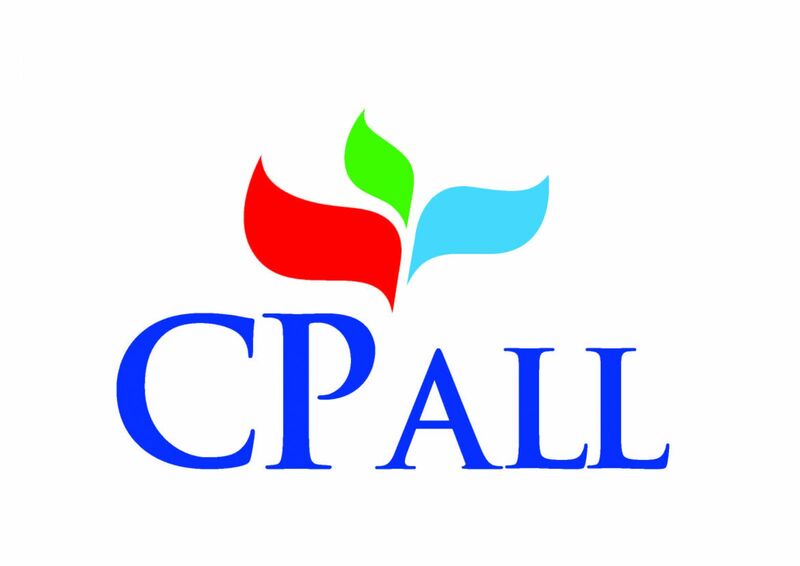 In 3Q18, CPALL and its subsidiaries’ total revenue was ฿130,552 million. An increase of 6.0% from the same period last year was mainly driven by higher sales revenue and service income of convenience store business and cash & carry business under the name “Siam Makro”. Resilient revenue growth was a result of CPALL’s strategy to remain vigorous in store expansion to correspond to the change in consumer lifestyle, to serve convenience to all communities and to offer products and services that accommodate to customer demand. Net profit was ฿5,182 million, increased by 4.3% from the same period last year. Earnings per share reported in the consolidated financial statements in 3Q18 was ฿0.55. The improvement in net profit was mainly driven by decent business operations, lower interest expenses due to a repayment of matured debentures, as well as no record of interest expenses on perpetual debentures in statement of income. In 3Q18 gross profit amounted to ฿21,204 million, increased by ฿1,417 million or 7.2% YoY. 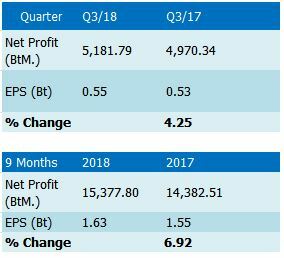 Gross margin declined to 27.6% in 3Q18 from 27.9% in 3Q17, mainly because products that posted high sales growth in 3Q18 such as cigarette, alcohol and online game cards had lower gross margin than other products. Meanwhile, service income from mobile phone’s prepaid top-up cards also continued on a declining trend, apart from that revenue from rendering services were at similar level to last year.